Organizing and planning a business conference is never an easy task, however with simple tips and tasks it can be made possible. It definitely takes more than hard work and teamwork. Let us see how you can make a confernece a successful show with proper business conference planning ideas. 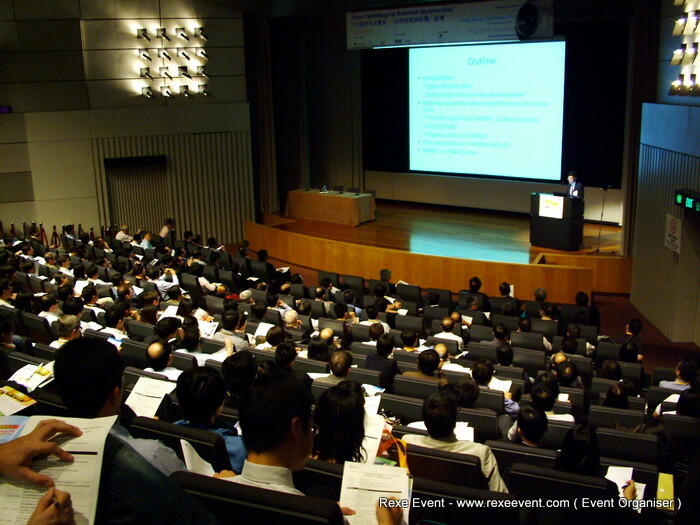 Every year, several associations are engaged into conference organiser with different purposes. They will try to promote their brand, their clients brand, improve image, popularize their organization or just bring together everyone associated with the company or the group with its help. However the motive behind the event may differ from each other but the idea remains same, to have a blast in the name of the business conference. The fantastic the event is the better it is for promotion or the company. They will try to hire the best of conference organiser for business conference planning but without the right idea and budget, it all goes in vain. Planning an business conference may sound to be an easy breezy thing, but it requires a lot of hard work and proper team work to bring together different aspects of the event and build a perfect show. Evaluate the budget: before working on the conference, planning it is important to evaluate the budget. It will help you to assess the cost applicable on different things and avoid over expenditure. You will get an idea about how much you can spend on what. It is better to be cost effective in the initial phase of planning then to be worried about it later. Bring together a good team: any event can be successful one if the people working for it are hard working and suitable for the work. While hiring them try to make sure they have some experience in the field they are needed for or are placed well by using their skills. Take license/ authorization letters: for organizing an business conference, you will need to take permission from the authorities. Take them days before the confernece to avoid any last minute hassles. Put together ideas: once all the work is done, it is the time for the ideas. Sit with your team and think about all the designs and ideas of the business conference. How the program will run, in stepwise process with the roles of different members of your team and the result expected. In addition, you should consider the ifs and buts as well to be prepared for negatives too. In every business conference, there are chances of failure and troubles, therefore be prepared to face them. Do not feel hesitant or panicked if something arises. The conference planning process is not everybody’s cup of tea, so stay agile to work it out in perfect manner. As an conference organiser, you and your team should be prepared for everything that may come up before, during and after the conference.